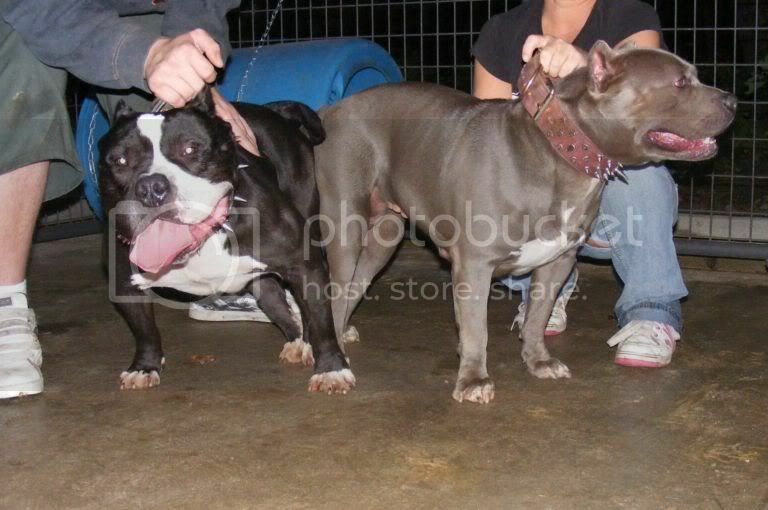 Email Gasparkennels.com We are a small family owned kennel located in South Louisiana. 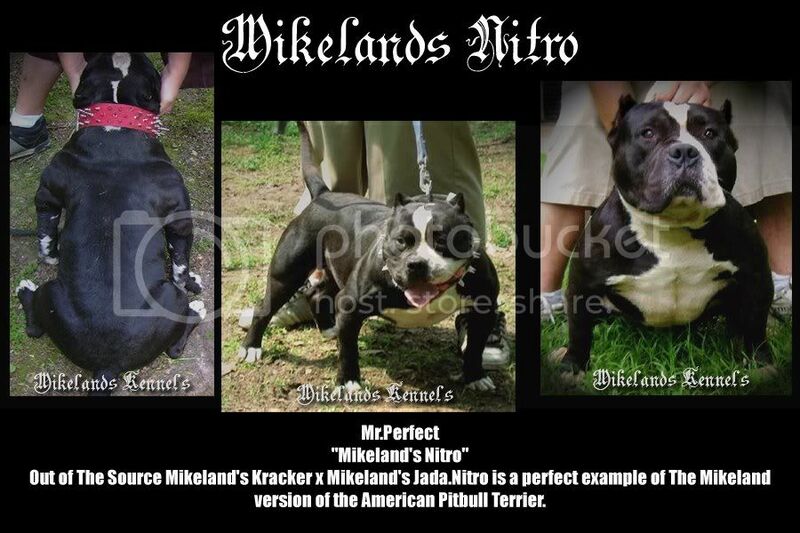 Here we strive to produce high quality pit bulls with bloodlines consisting of..... "Greyline", "Razorsedge" "Mikelands" and "Gottiline"! 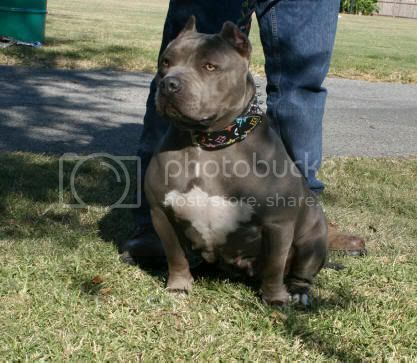 Our #1 goal is to produce short, wide and stocky bullies, but above all...GREAT TEMPERAMENTS! Please feel free to look around and let us know what you think. Thanks again for visiting "Gaspar Kennels" if you have any other questions, please feel free to call me at (985) 688-6696 or (985) 575-3927. 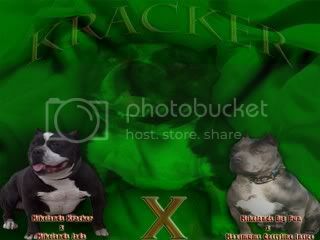 Gasparkennels.com currently does not have any puppies for sale on PupLookUp.